With so many existing online shopping apps in the market, PRESSIE is trying to make a change. User research found that people are often too busy, too shy, forgetful, or have difficulty find the right gift. People want gifting to be fun and easy but most importantly they want too find the perfect gift. 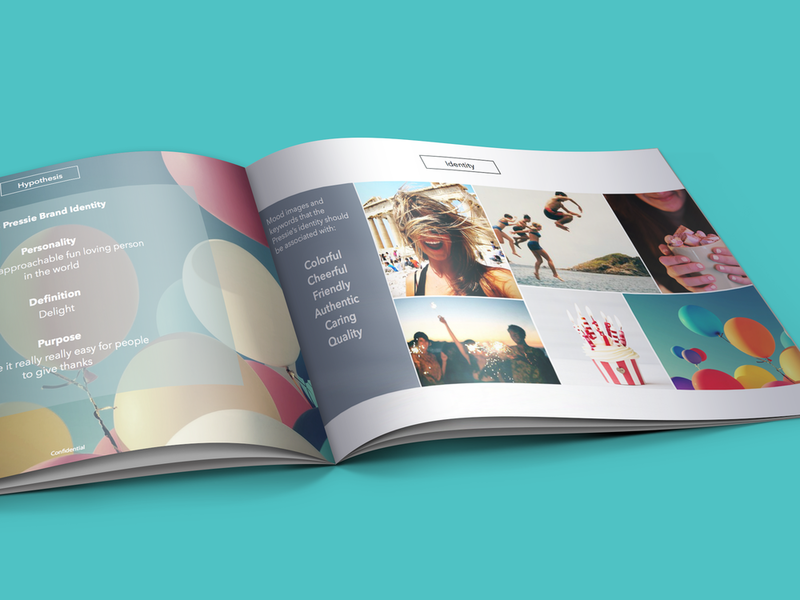 PRESSIE is about capturing those special moments of gifting. 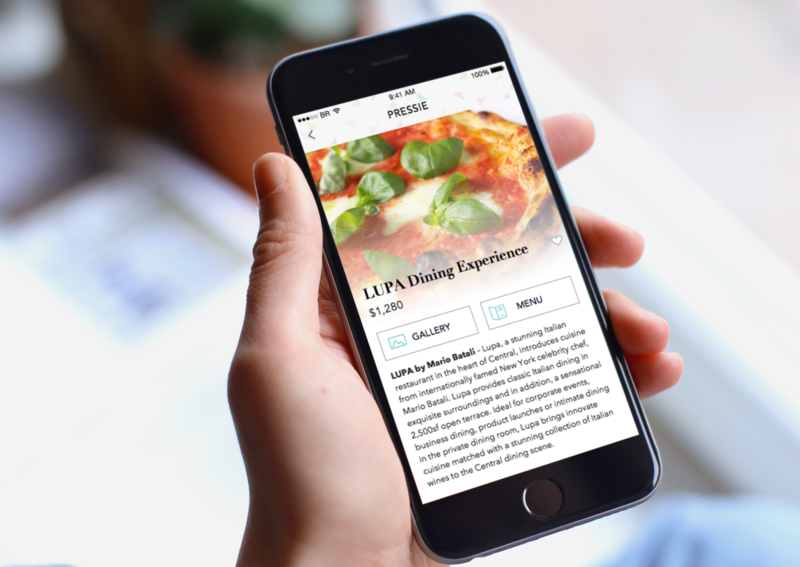 The launch of PRESSIE was introduced in 2015, with over a 100,000 downloads in the app store. A concept conceived in Hong Kong, Pressie wanted to break-through in social gifting. Pressie sought to be the go-to answer for finding special gifts. It was an opportunity to capture a demographic who previously shied away from buying online, by creating a fun and assessable way to shop. 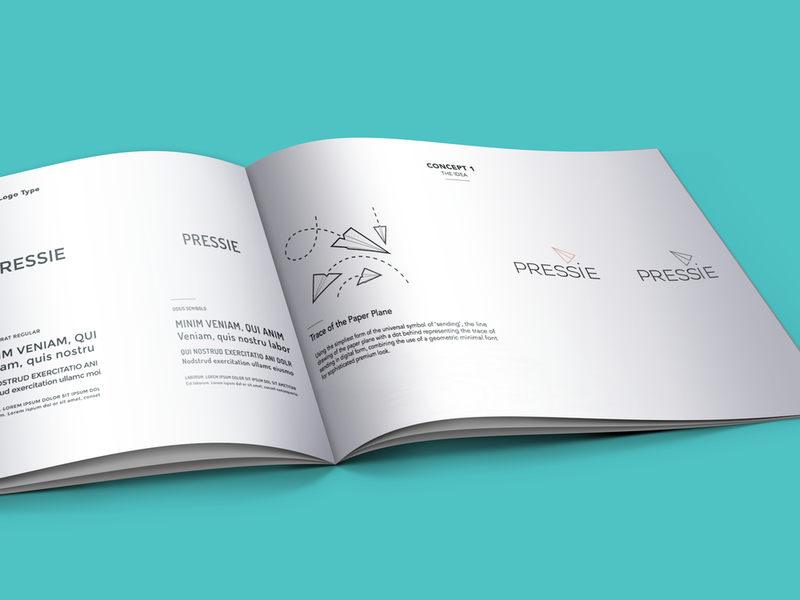 It was important to develop a brand identity that would help PRESSIE compete in the social gifting industry and also encourage people to share positive energy. Building the brand strategy helped strengthen the brand message by vmaking it more relatable and relevant. As a brand, PRESSIE was to be marketed as young, vibrant, and forward moving. PRESSIE encapsulates generosity, happiness, life, family, friends, and gratitude. PRESSIE is the answer for those who are too busy and looking to discover new unique gifts that are more personal and meaningful for their loved ones. The identity of PRESSIE needed to capture its fun and playful ideology. To develop the logo, we looked at iconography that relates to giving and receiving gifts. We gravitated towards the simpleness of a paper plane as it has the universal symbol of ‘sending’. The logo typography is set in a clean, modern font NexaLight while using Didot as our secondary font to compliment the casual tone of NexaLight. Keeping with PRESSIE’s strong brand identity, the cheerfulness was brought over to the app. Focusing on strong storytelling in concept development, it was important to create a layout that was flexible enough to fit various kinds of products and services available on the app. With so many gifting options to sort through, the key was to create a clear and engaging experience when browsing. PRESSIE takes pride in curating special and niche gifts so users can find new and exciting gifts perfect for the one they care for.